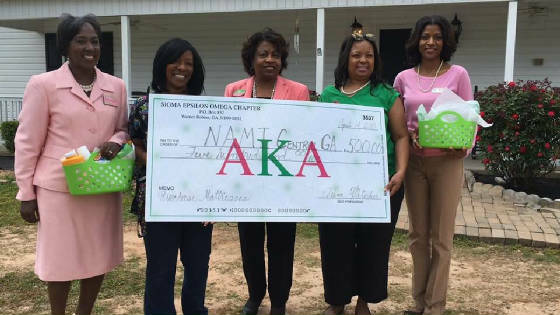 Chapter Members Making A Donation To NAMI Central Georgia In Support of Mental Health Awareness. 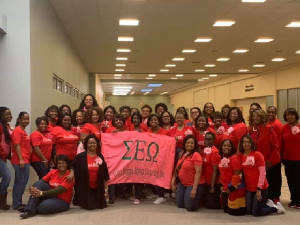 SEO Chapter Members participating in the annual Pink Goes Red Event. 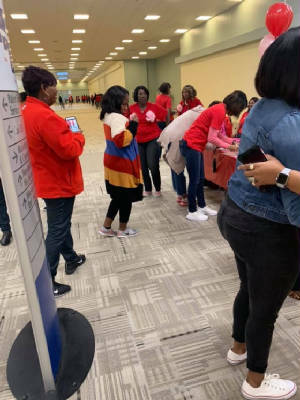 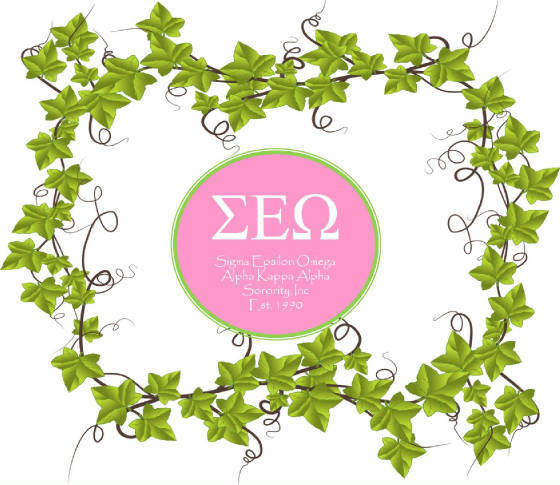 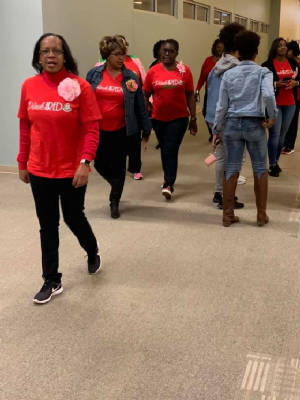 This year SEO partnered with the Gamma Pi Omega Chapter, and distrubted brochures while conducting blood presure checks and exercising by walking around the mall for Pink Goes Red on Feb. 3, 2019. 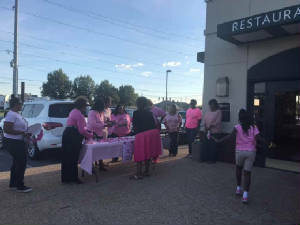 SEO Chaper Members participating in the annual Pretty in Pink Breast Cancer Awareness Event in October of 2018. 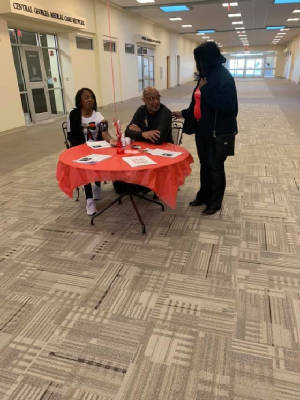 Members that participated distributed brochures to customers that were dinning in at O'Charleys.